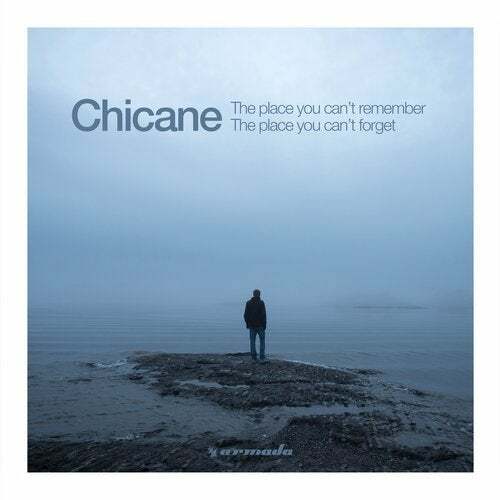 What do you guys think about the new Chicane album? Mwa nothing special tho but a few tracks are indeed quite nice to tell.. Yes you are right Divine the album isn't as spectacular such as earlier albums like Giants (2010),Thousand Mile Stare (2012) and Twenty (2016). I also wasn't very exited about it.